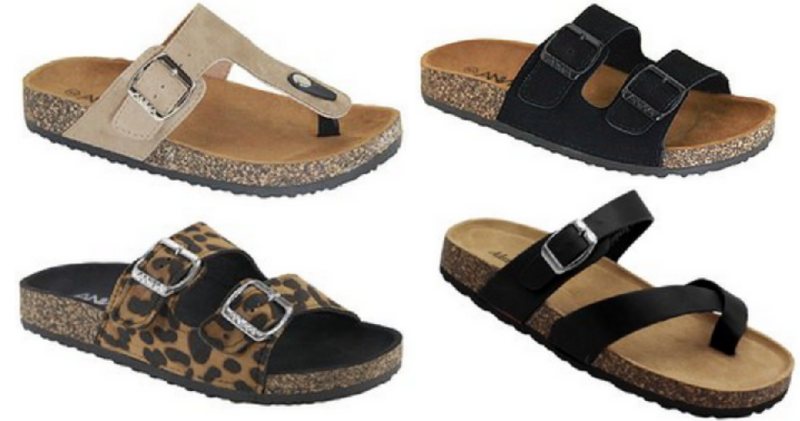 Head over to Zulily where you can get the popular Footbed Sandals for $9.99, regularly $29.99. These sandals come in a variety of brands, patterns and styles. Choose from solids, ankle, T-Strap and more. Offer valid through 3/19. Shipping is a one-time fee then free the rest of the day.